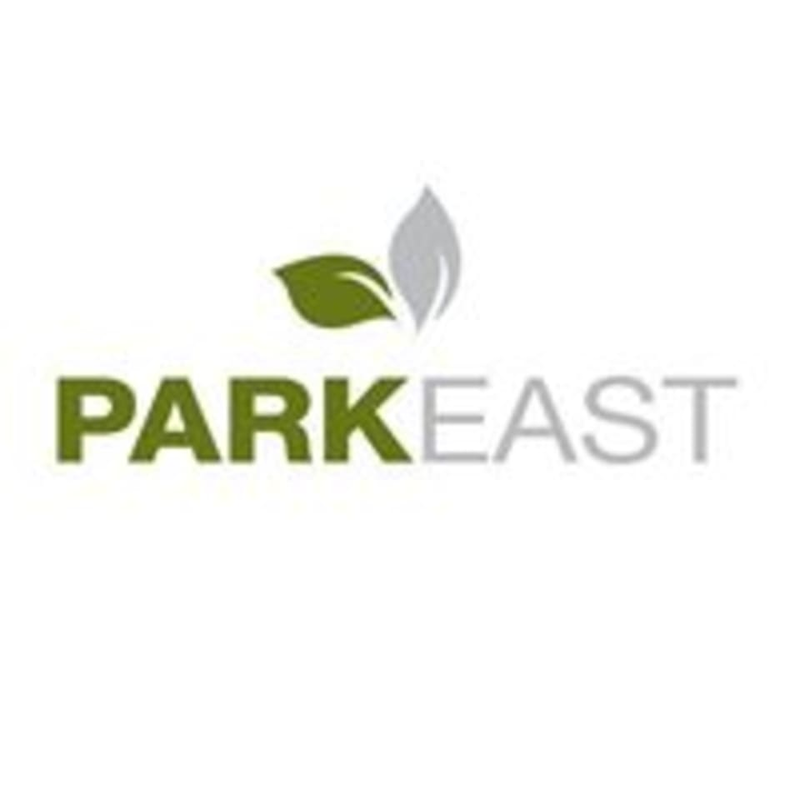 Start taking classes at Park East Fitness and other studios! Park East Fitness professionals have been helping clients reach their fitness goals in Long Beach, California for over a decade. They strive to offer a relaxed and comfortable atmosphere. Unlike other gyms where you are just another number in a large group of people, Park East Fitness offers small group sessions of 3-8 persons per instructor for more personalized attention to help you maximize your time. All classes are 50 minutes in length, and tailored to all levels. For cycling classes please wear comfortable exercise clothes. Form fitting bottoms are recommended as not to interfere with the pedals. For all other classes wear comfortable workout clothing and well supported gym shoes. The instructor and class members were great! Super encouraging and friendly atmosphere while being challenging and fun. It was a great class! I like the combo of both Spin and TRX, it gives you a full body workout. great class! high energy and welcoming! This class was awesome! Exactally the type of workout I was looking for in the middle of the week! Chris was energetic, encouraging and efficient to make sure we took full advantage of our hour in class! Definitely recommend this class to new comers.